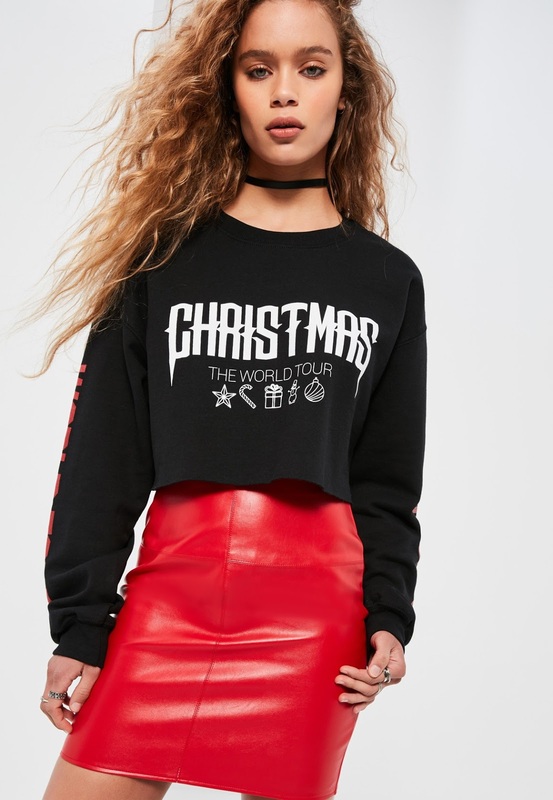 Is it really Christmas without an unnecessary amount of jumpers? I thought I would pick some out to share in a post.I’m going to try to pick a range of different ones; not ones that look the same, as then hopefully everyone has been catered too. 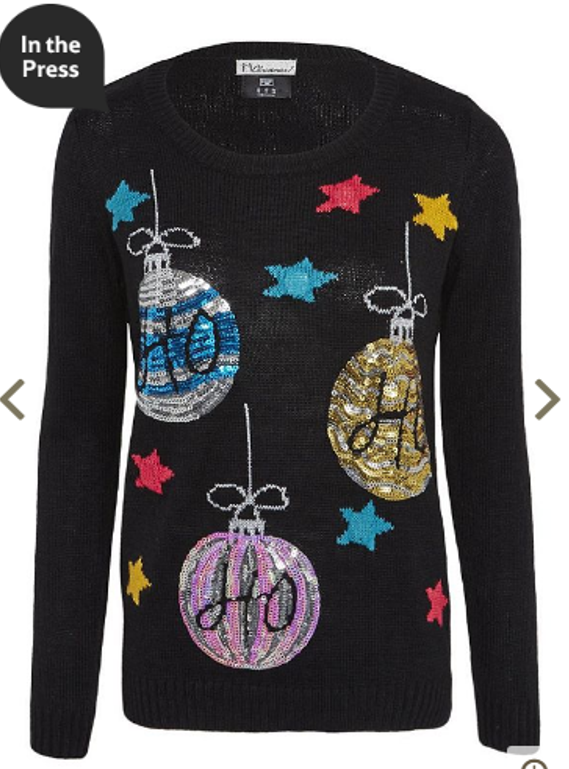 I also picked out some Christmas Jumpers for 2017! This is Blogmas Day 2: Christmas Jumpers! These style of jumpers are my absolute favourite, the only thing I don’t like is the pattern doesn’t go all the way around to the back. A little more expensive than the previous mention, but also a complete different style. This style definitely reminds me of something my mum would love, as she is really drawn to jumpers with the fluffy finish that this one has. 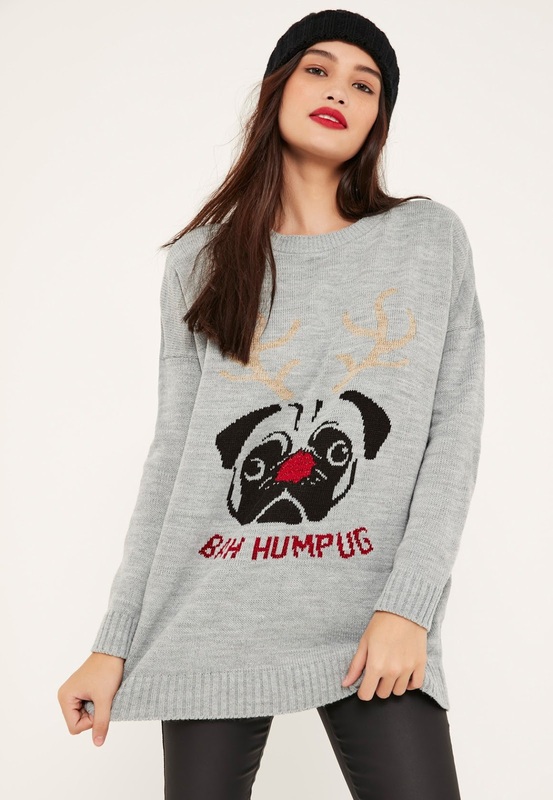 This is definitely for those Pug lovers which most people seem to be! 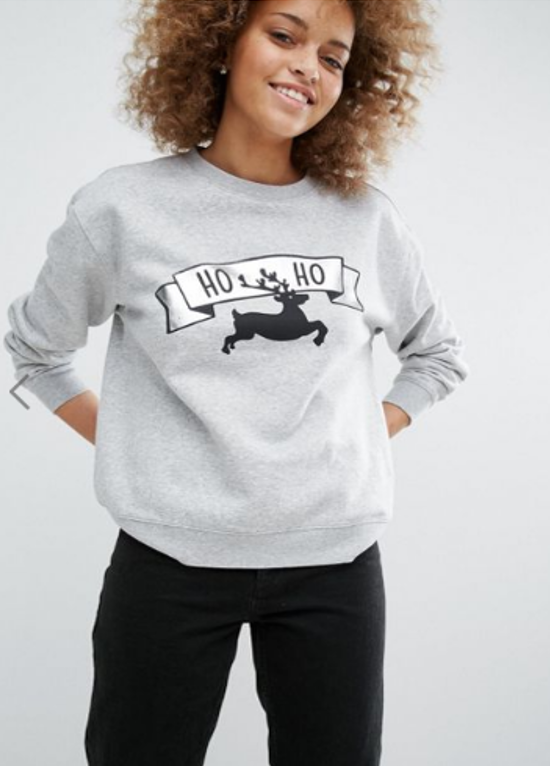 It’s a cute and fun twist on a Christmas jumper for a dog lover. 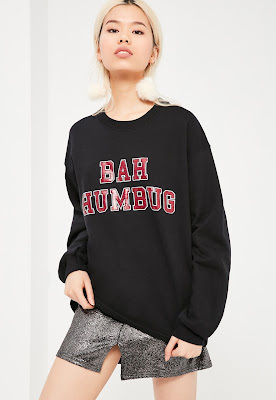 Not everybody likes a festive Christmas jumper and that is perfectly fine. This jumper still feels a tiny bit festive because of the wording, but with no bright Christmas patterns it is perfect for those of you who aren’t the most festive of the bunch. Like the last one, this one isn’t the most festive, but I love the little pictures of the candy cane, present etc under the wording. This one is perfect for people who don’t like all of the bright colours of Christmas jumper. Probably one of my favourite of the bunch, I just love the gingerbread man print; it’s adorable! Plus the red is a real festive colour. One of the more subtle picks, but still festive. 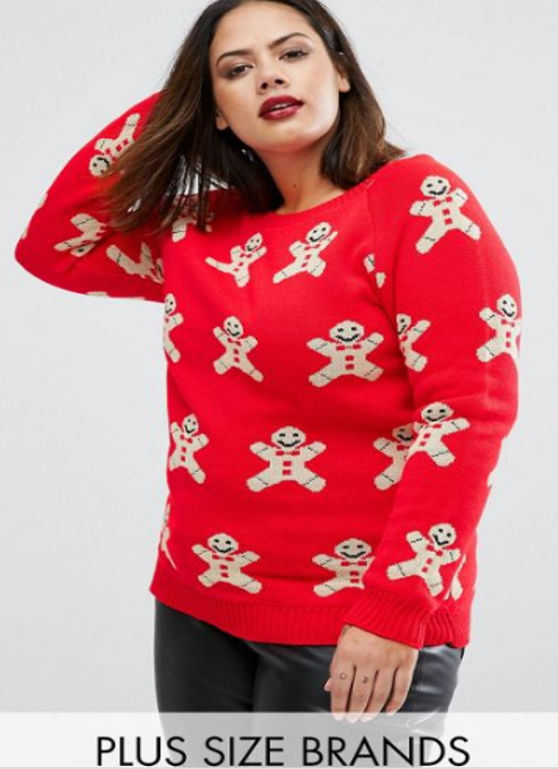 Not everybody wants to walk around in a brightly coloured jumper and this jumper caters to those people. Some people do like walking around in brightly coloured Christmas jumpers and this one is perfect. The three little reindeer’s look adorable and I love the little details. 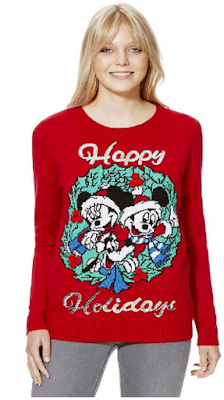 A little more expensive than the previous jumper, but for good reason! This one flashes! I’m not exactly sure how, as I’ve only seen it on the website, but it supposedly flashes! Would it really be a finished list without something Disney related? No, it would not! This jumper is the cutest thing too! I’m more of a Merry Christmas, but Happy Holidays works too I guess. That is 10 Christmas Jumper picks! Who would’ve thought that F&F would have so many great ones! 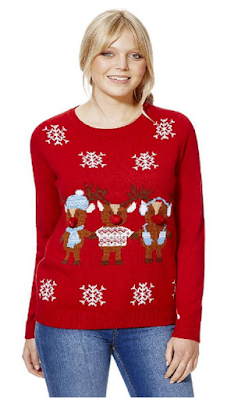 That was Blogmas Day 2: Christmas Jumpers! "Blogmas Day 1: November Favourites"
"Blogmas Day 3: Stocking Filler Gift Ideas"